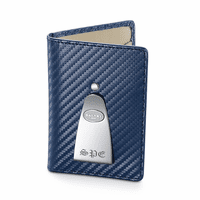 Dalvey of London has been in business since 1897 making luxury men's accessories like this Insignia Credit Card Holder and Money Clip! 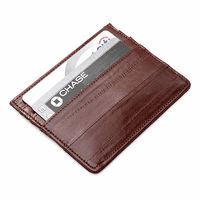 The billfold is ultra-slim, holds 4 credit cards, and fits in a pants or jacket pocket without creating bulk. 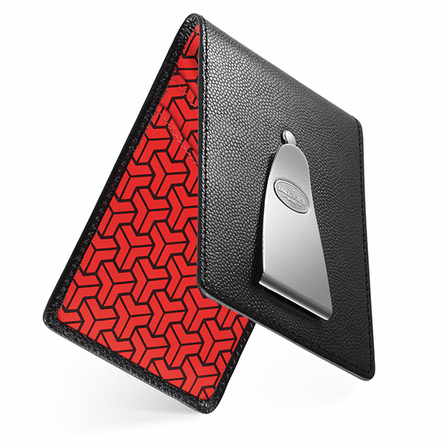 The exterior is black caviar textured leather, with a signature red and black patterned lining. 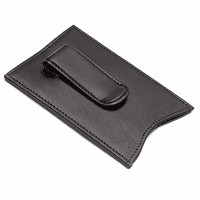 There's an attached French-fold money clip that secures up to 15 folded bills for easy access. 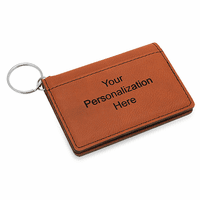 The wallet comes in a Dalvey gift box that's ready for presenting to a special man!